In January 2014, the Obama administration designated West Philadelphia as one of the first five Promise Zones in the United States. These ten-year designations were created to address the challenges faced by residents living in deep and persistent poverty and to try to ensure that the zip code a person is born in does not determine their future. 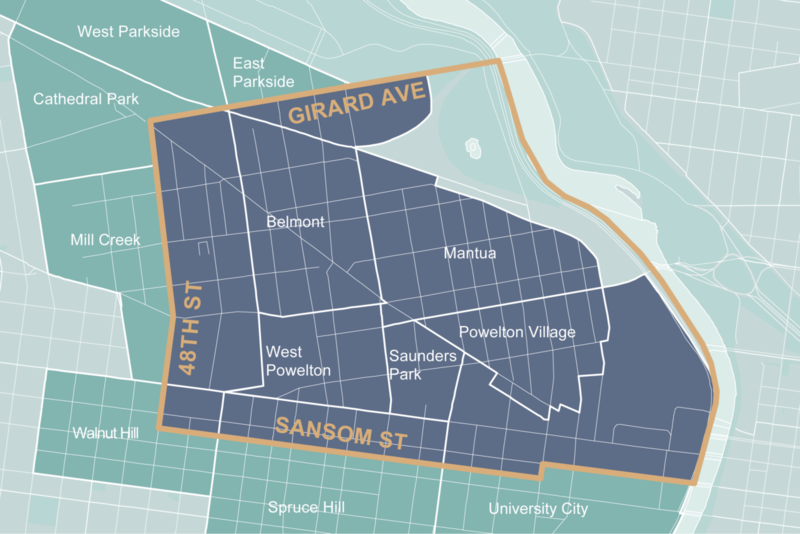 One of 22 Promise Zones that serve urban, rural, and tribal areas nationwide, the first quarter of 2019 was a very active time for the West Philly Promise Zone, which is roughly two square miles – bounded by the Schuylkill River to the east, Girard Avenue to the north, 48th Street to the west, and Sansom Street to the south. Samantha Porter, MPA, Director, Place-Based Initiatives, Office of Community Empowerment and Opportunity (CEO) for the city, told us their work is organized using the Collective Impact Strategy. CEO facilitated this strategy using a committee structure that allows them to address the needs of the committee by the following focus areas: housing, public safety, health and wellness, workforce and economic development, education, etc. “Building on our December 2018 Summit, each committee has started to refine goals for 2019. Activities include a forthcoming behavioral health community engagement series and continued support of the Southwest Police District led, Turning A New Corner initiative,” she said. One important element of the federal designation is the existence of federal grants offering preference when proposed projects focus on the Promise Zone. Each federal agency has discretion on the grants offered, based on agency priorities. Porter said an example of this would be the preference offered by the federal Department of Education’s Promise Neighborhoods grant. This $30 Million investment allows CEO to support programming in seven Promise Zone schools by leveraging the federal dollars to attract non-federal funding (e.g. Philanthropy). The inclusion of the Promise Zone in recent legislation has helped the initiative thrive through the transition of the federal administration. Porter said they enjoy the opportunity to engage federal agencies, specifically HUD. In five years, Porter expects to see community-based organizations, residents, and local partners carrying on the deep relationships they’ve built over the last five years of the work. She expects to see the Promise Zone as an example of how partners can embrace the collective impact strategy and create equitable and sustainable change in the community.